The producers behind the first series of The Classic Car Show (Wise Old Fox Limited) are no doubt overjoyed with the shows reception. 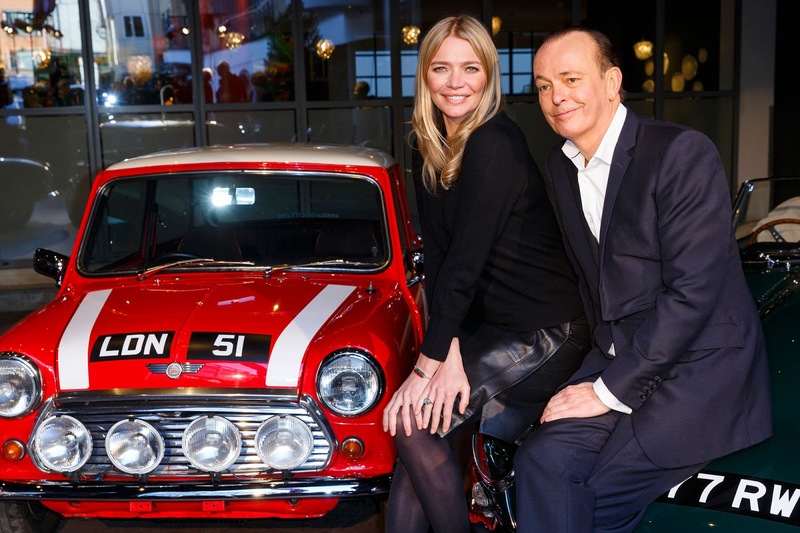 It has enjoyed an overwhelmingly positive response with excellent viewing figures across all 13 episodes aired on Channel 5 in the UK and international sales success through Sony Pictures Entertainment means it is now in more than 100 countries around the world. Wise Old Fox Limited is a new ambitious independent television and film production company set up by Jim Wiseman and Stephanie Fox. Both car lovers, they met during their time working for the Top Gear brand. They have a combined production and direction experience of 25 years across genres such as entertainment, sport, documentary making, game shows, promos, adverts and live events. Having worked for major international brands such as BBC F1, Sport Relief, CarFest, Red Bull Racing, Scuderia Ferrari, Pirelli, Celebrity Golf Cup and Top Gear. 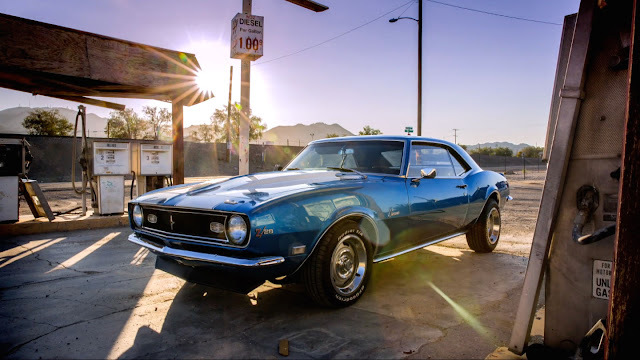 Wise Old Fox has access to some of the best directors, camera operators and editors in the world when it comes to filming cars. This is exactly what they did when asked to produce The Classic Car Show. Over the last ten years the classic car market has become a multi-billion pound industry with values growing ahead of equities, fine art, wine and London real estate. 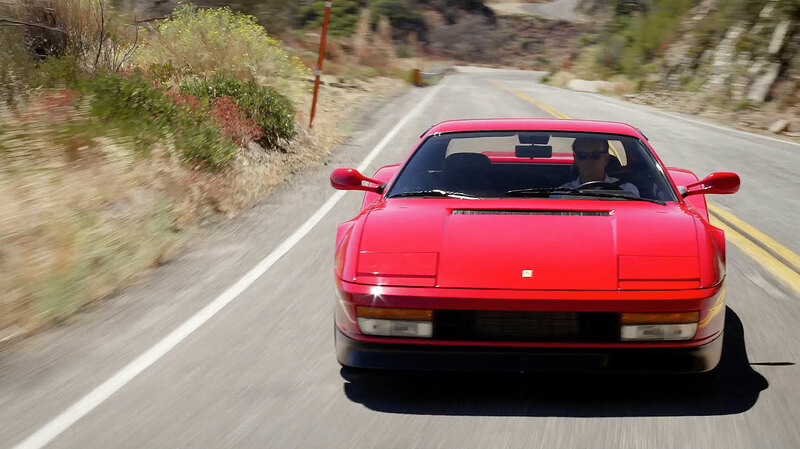 Top-end Ferraris have increased in value by 55 per cent in 2013 alone* and collectively the classic car market has grown faster than any other asset class, increasing by 257 per cent since 2005**. 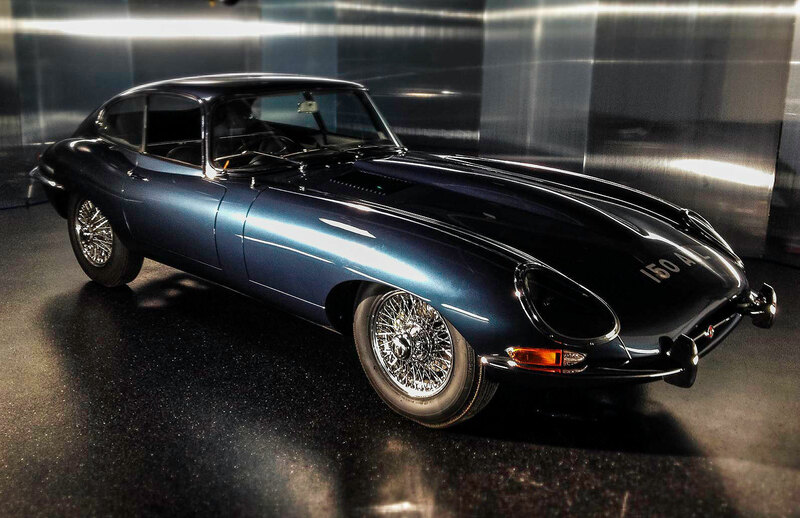 It is this growth, global intrigue and unparalleled glamour that has driven the creation of The Classic Car Show. The Classic Car Show is presented by renowned motoring journalist Quentin Willson and the motoring-mad supermodel turned TV presenter, Jodie Kidd. This landmark new series has travelled the globe celebrating all manner of classic cars, from the glamorous and stratospherically expensive Ferrari 250 GT California Spider to more humble icons like the MGB GT. And viewers have loved every minute. The series debut on Channel 5 earlier this year saw average weekly-consolidated viewing figures of 642,000, an uplift of some 42 per cent for the 7pm Thursday slot. The series reached a peak of 922,000 viewers, achieved during its first episode which averaged 750,000. 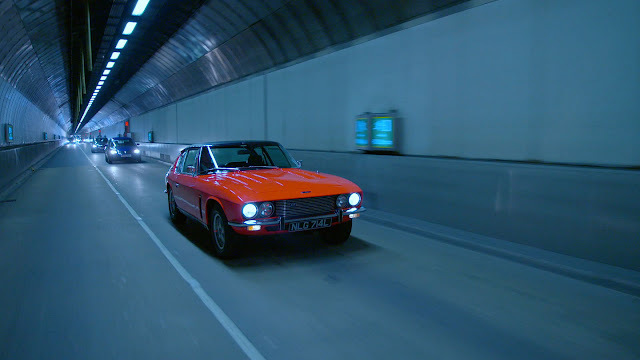 As a result of the success of The Classic Car Show on Channel 5, Sony Pictures Television, which distributes the show internationally, has sold the first series to more than 100 countries around the world including: Discovery Turbo in Latin America covering 43 countries; BBC Brit in Poland; History Channel in Japan; a multi-territory deal with BBC Brit in Africa, spanning 58 countries; SBS in Australia and Mega in Greece. The series featured celebrity contributions from the likes of Bruno Senna, David Gandy, Steve Coogan, Britt Ekland, Tinie Tempah, Derek Bell MBE and Sir Stirling Moss, uncovered rare barn finds and gave viewers the lowdown on which classics to buy now before their values go through the roof. The show’s unique ability to highlight undervalued cars was proved when prices of the classic Ferrari 456 doubled within weeks of it being mentioned on the programme. One of the most popular episodes was the show’s James Bond Special, which celebrated cars from the 007 series and even guest-starred ex-Stig and Daniel Craig stunt double, Ben Collins. Social media response to the show was also overwhelmingly positive. 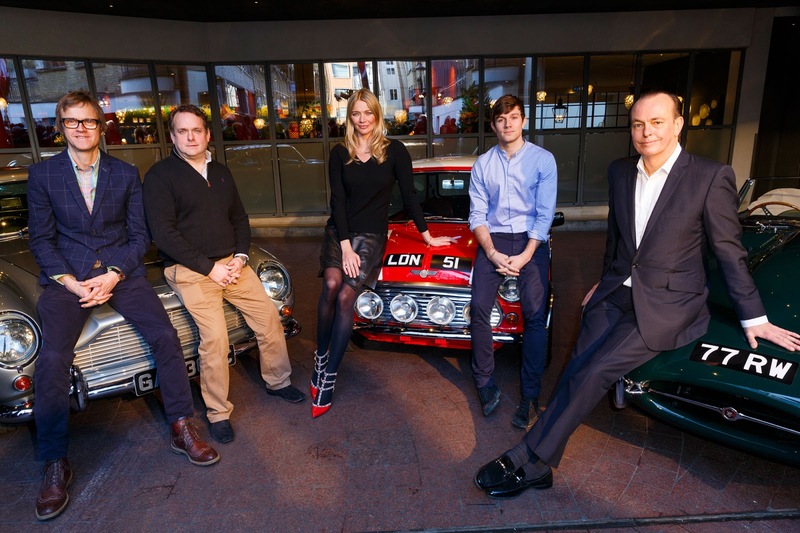 The programme also attracted high-end commercial partners, with sponsorship from Watchfinder. 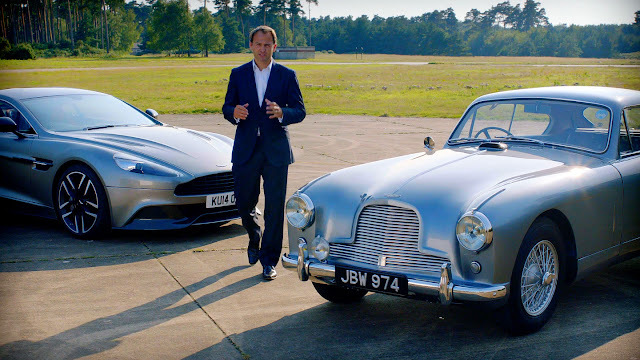 For the first time in its history, luxury car brand Aston Martin provided television viewers with the opportunity to drive away in a brand new bespoke Aston Martin V8 Vantage. 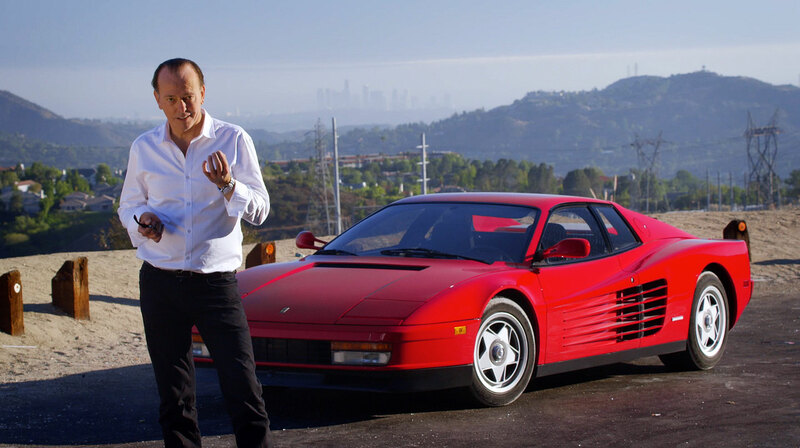 This was one of the most successful TV car competitions ever with an unprecedented viewer response. 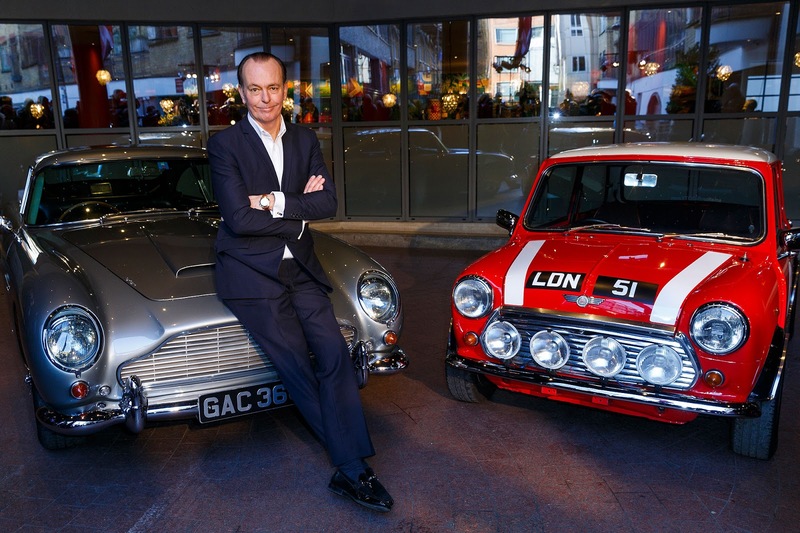 Russ Lindsay said: “We’re incredibly proud of The Classic Car Show. The whole premise of the series was to create a series celebratory in tone without gimmicks or distractions. 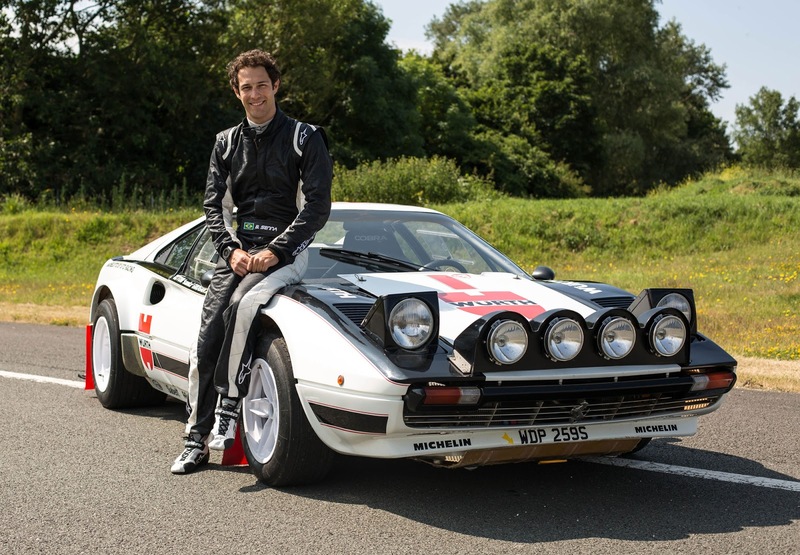 The episodes were packed full of content to delight classic car lovers and the contributions were second to none with the likes of Bruno Senna, David Gandy and Sir Stirling Moss. “We also designed the format and content of the show for an international audience, not just a UK one, and that has been reflected in the global sales.” Russ Lindsay is the founder of Infinity Creative Media Ltd and co-founder of James Grant Management, the UK’s largest independent media, music and sports talent agency. Over the last 30 years, Russ has managed many of the UK’s top media and sports personalities including Phillip Schofield, Ant and Dec, Simon Cowell, Piers Morgan and Clare Balding. During his time at James Grant, Russ produced the majority of their productions in music, theatre and television. 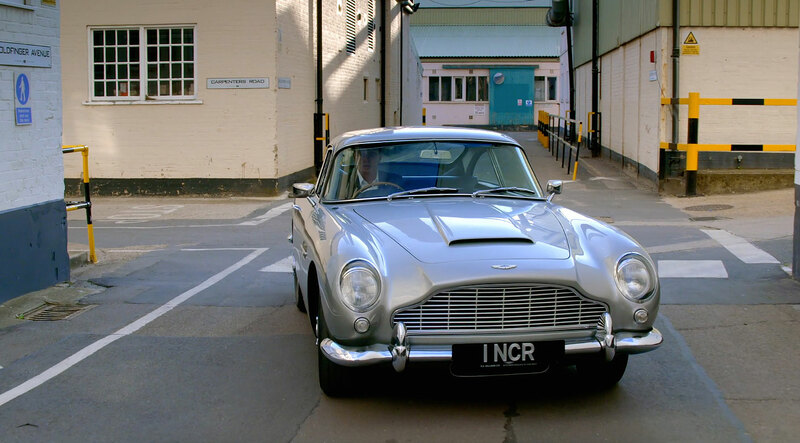 Infinity has created a unique and compelling television model, being high quality EIS eligible ‘Investor Funded Programmes’ produced for worldwide sale, the first three being The Classic Car Show, The Wine Show and The Art Show. The Chairman of Infinity is Lord Michael Grade; the CEO is Ross Westgate, a former news anchor at CNBC with over 20 years in the global broadcast business; the COO is Simon Drinkall who has 15 successful years in institutional and alternative investment banking.